Would you like to receive money off your next order? Simply email us before Black Friday 23rd November 2018, to claim your exclusive, one time only, money off voucher. Once you have received your voucher, place your order with us before the end of Black Friday and your discount will be applied. 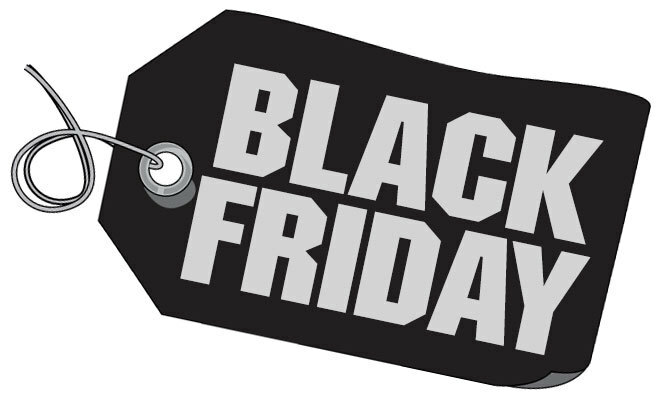 Vouchers only valid for Black Friday event, 23rd November 2018.